Stanley was definitely a highlight of our trip to Tasmania about 3 years ago, and we were reminded just how good it is by our “Two Old Chooks” who recently passed through it again and confirmed it as one of their favorite spots while travelling around Australia..
Stanley is a quaint little fishing village built around the base of what they call ‘The Nut’ The nut is an old volcanic plug also known as isthmus and rises over 140 meters making it an unmissable landmark in the area. 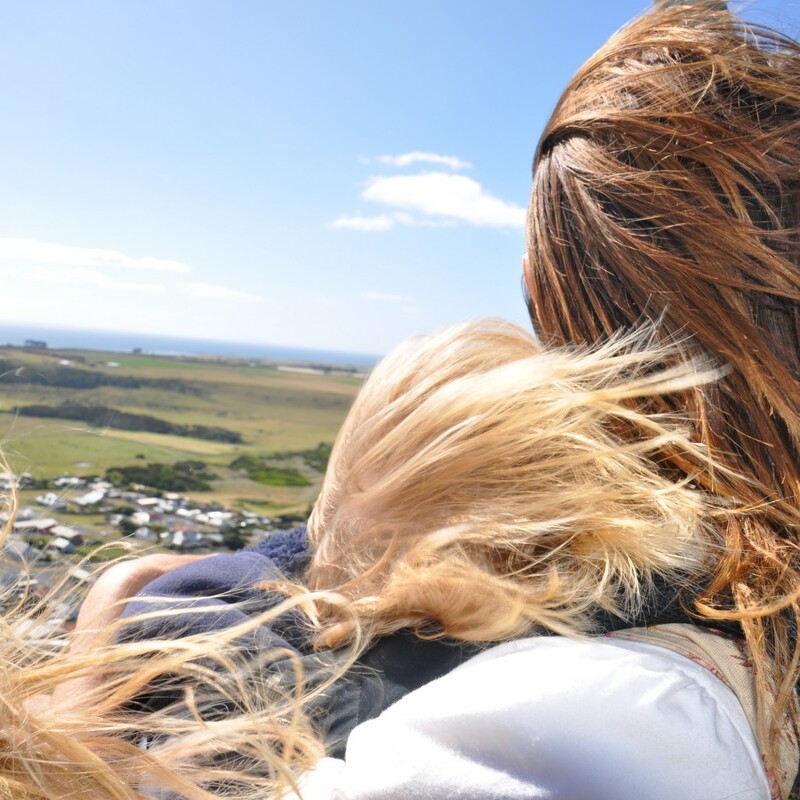 Getting to the top of the Nut, is something you MUST do if you go to Stanley. 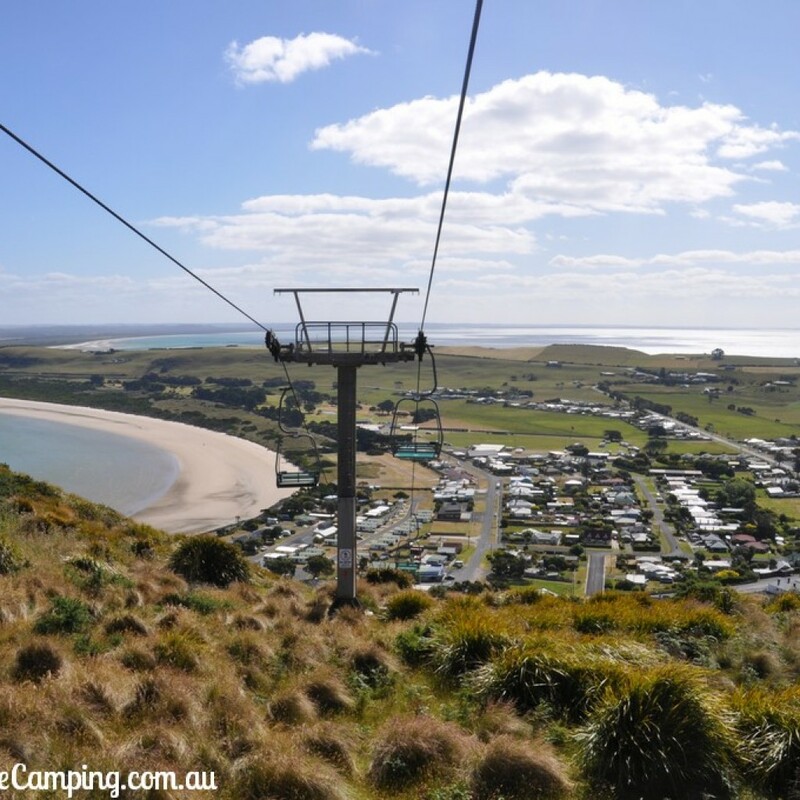 The walk to the top is not for the faint hearted or the unfit, but you can take the reasonably-priced Chair Lift, (extra fun on windy days) which makes for some amazing views of the brilliant bays and the surrounding countryside. 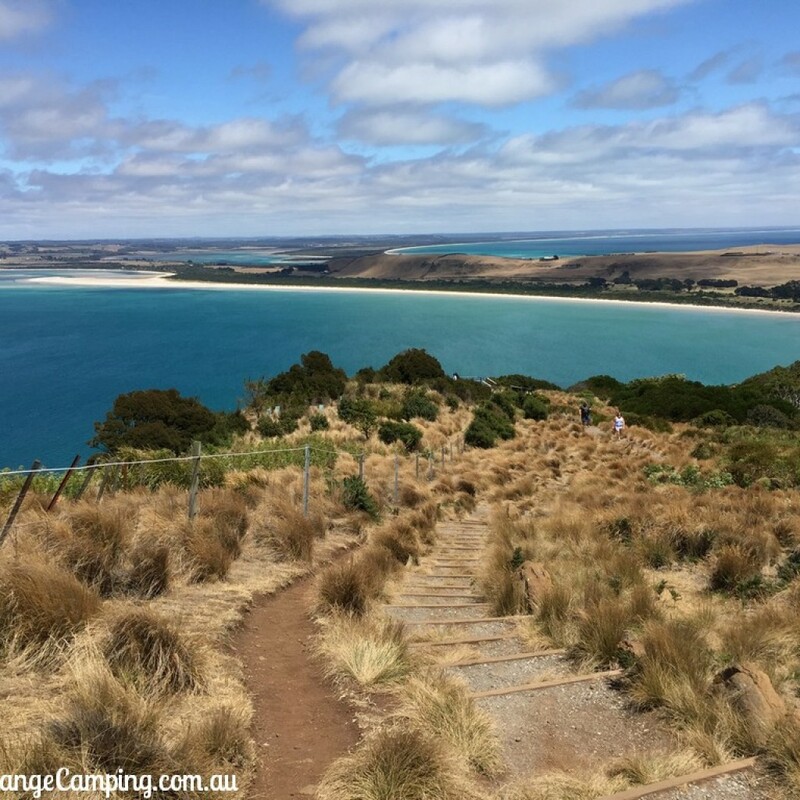 There is a two km walk around the top which is not too demanding and has several well-placed lookouts along the way. 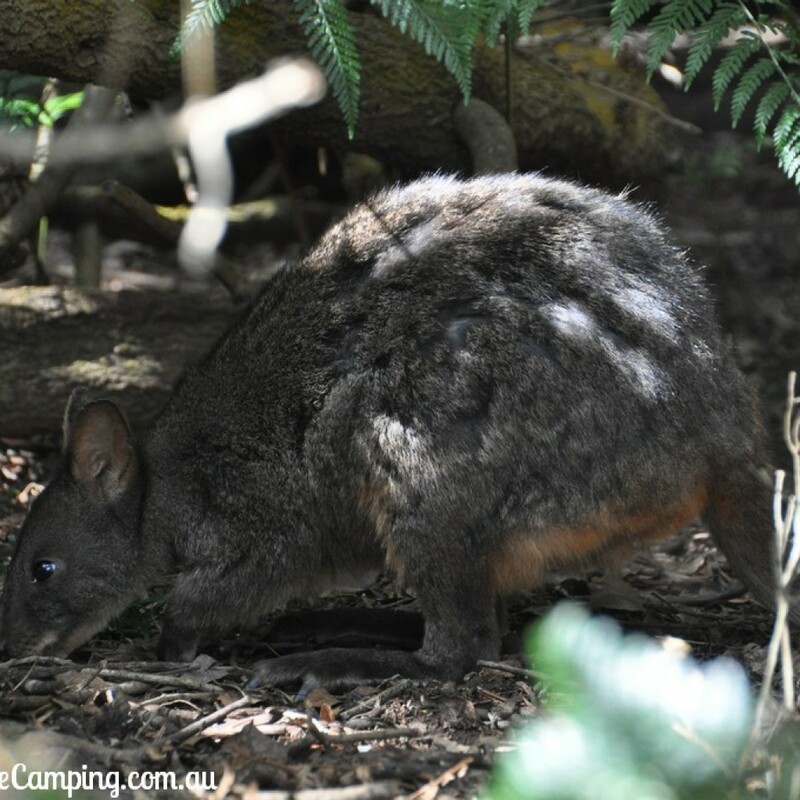 The Nut has been declared a State Reserve and is home to hundreds of migratory birds and the cute little wallabies (paddy-melons). 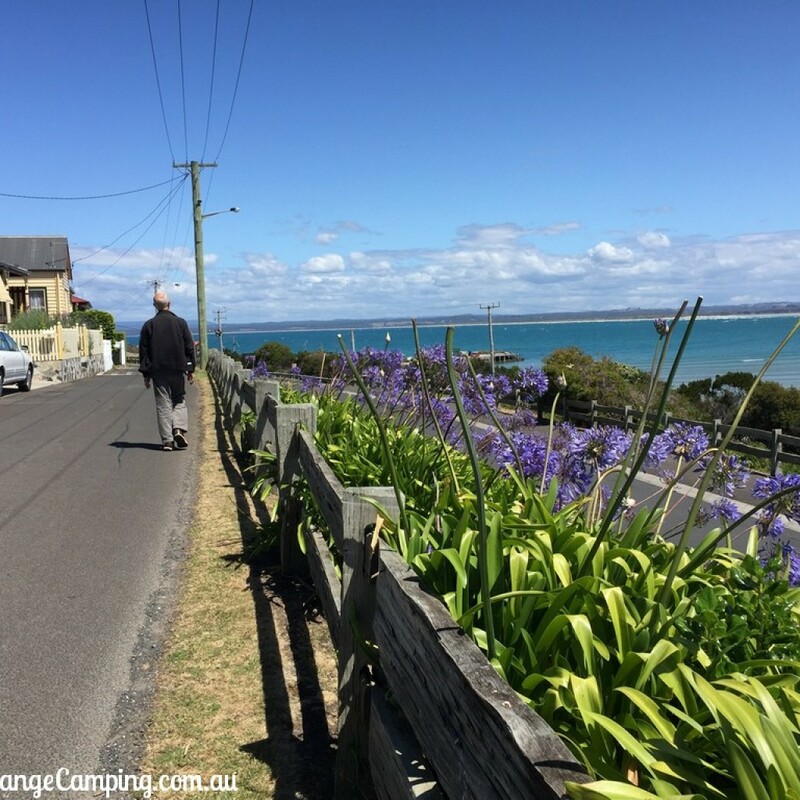 At the right time of year, the surroundings are green and lush, and you are surrounded by the crisp blue ocean of Bass Strait. Stanley has a small population so it is never feels over-crowded. The whole town has a captivating, pioneer-village atmosphere, with many restored and historic cottages and buildings. You can easily spend the whole day meandering the streets and checking out the various small, boutique shops and the local cafes which serve a host of local produce. For the “foodies,” in addition to the cafes, Stanley boasts a popular and well patronised hotel, three excellent, up-market restaurants where you can enjoy the superb, local Cape Grip beef or the locally caught crayfish and seafood. Or you can just take some home with you. The Wharf and fishing docks are a focal point of the town. The Wharf offers easy fishing and is the spot where our daughter landed her first-ever squid, which she managed to drop back in and yelled in fear when it squirted black ink all over her. 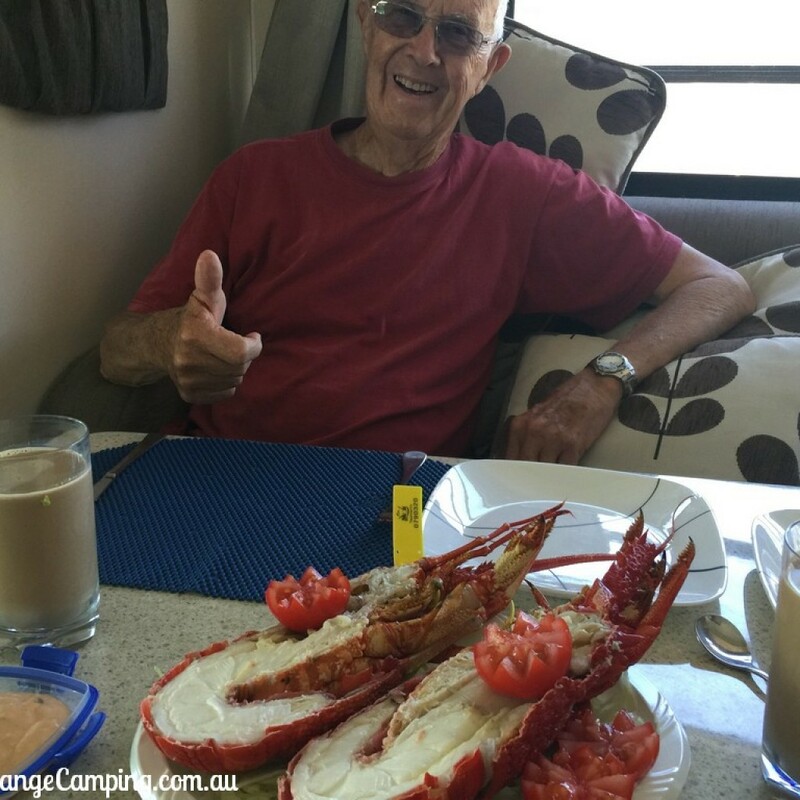 A highlight of the, “Two Old Chooks” visit to Stanley, was being camped at the Wharf, when the mackerel were running. People were pulling in fish non-stop for some hours until the local seals arrived and put a stop to that. It is also a great location to see the unloading of beef cattle from King Island arriving for transport to the Smithton Abattoir. The boat-builder who operates from the warehouse there, also sells bait and fishing gear. He also runs fishing charters and has an interesting collection of historical photos, timber products and some slabs of Huon Pine for sale. Around dusk, if you have a good torch, you can see the local fairy penguins coming back to their burrows from the sea after a hard days fishing. Apart from The Nut, there are plenty of other things to check out, including the local heritage walk and a visit to Highfield Historic Site dating back to the1830’s. 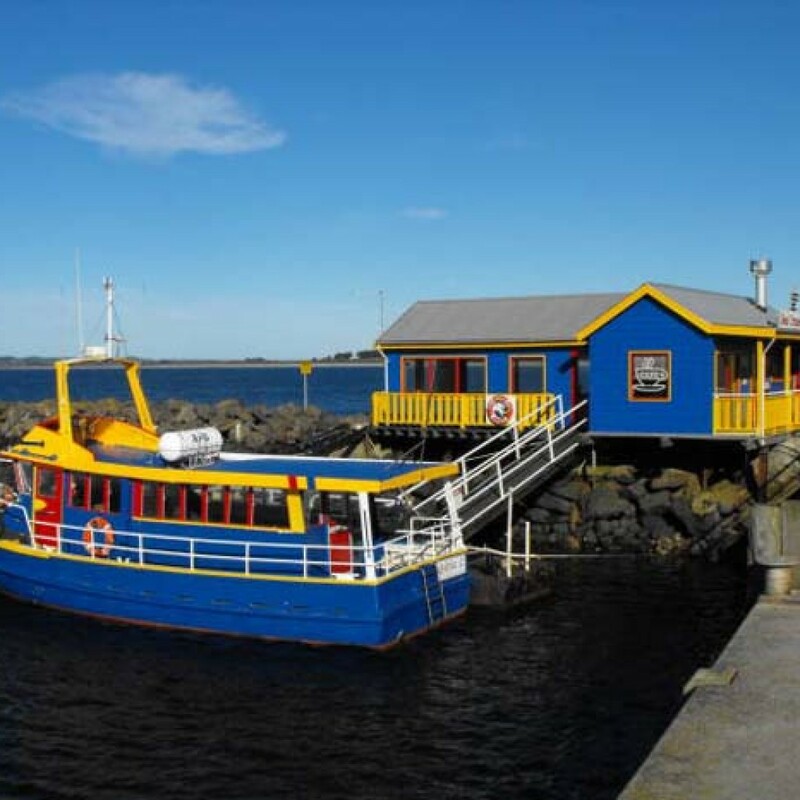 For the more adventurous, there are the Stanley Seal cruises which leave from the wharf. They are well priced and make that claim that you Always get to see Australian Fur Seals. Stanley Seaquarium is another local attraction located at the Dock in an old Crayfish processing shed. It highlights the local marine life and local marine history. 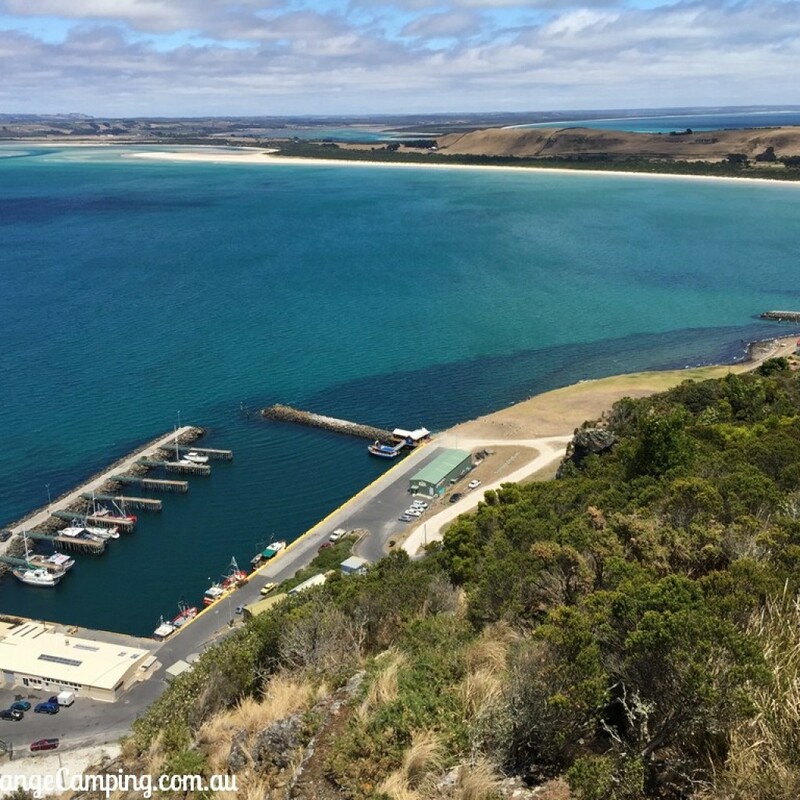 Stanley is also a great place to base yourself to visit some of Tasmania’s most westerly towns. Smithton is only a short drive away and is the major service town for the area. Further west are Marawah & Arthur River, both of which also offer their own unique Visitor experiences. The Tarkin is also within a half hour drive and is a massive expanse of towering eucalypt forest with beautiful drives which will keep you exploring for hours. Stanley offers a wide variety of camping & RV options depending on your preferences. 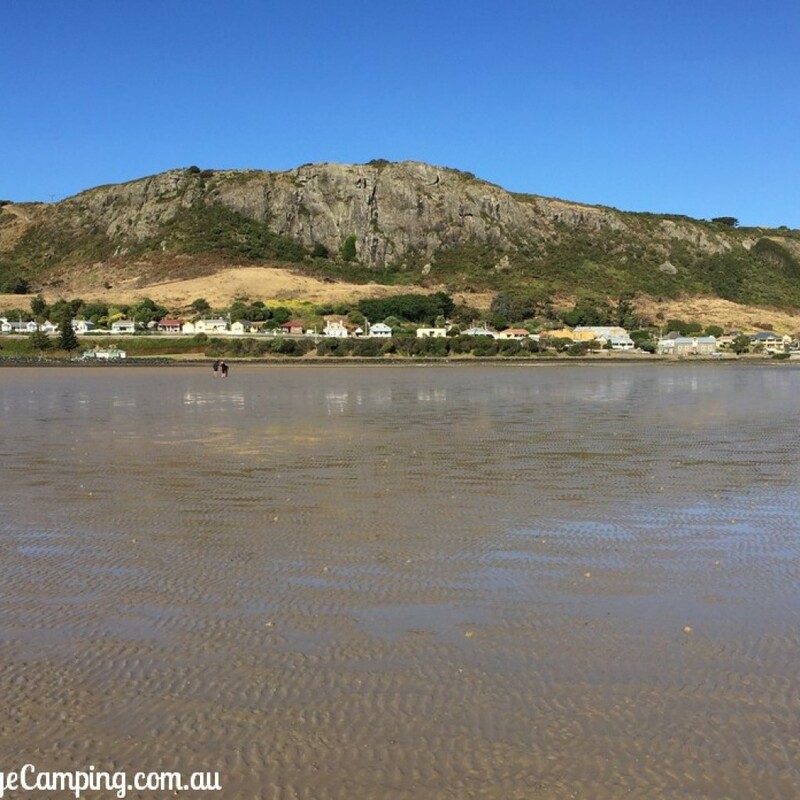 From fully appointed caravan parks to Free Camps, there are a few options listed below. 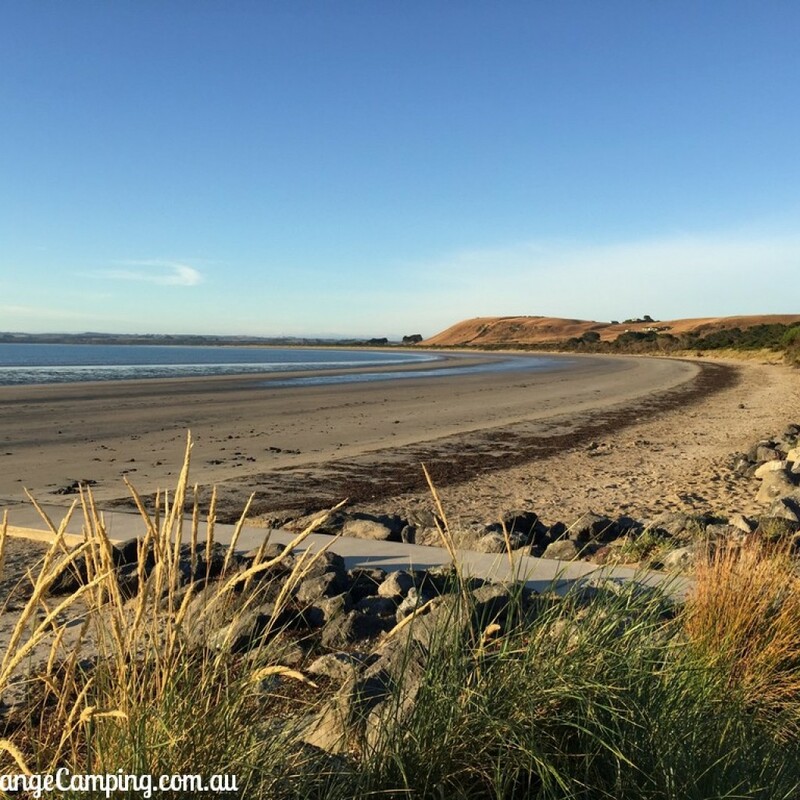 Free camping at Godfrey’s Beach has now been withdrawn and is no longer available. There is a dump-point including potable water centrally located at the waterfront, near the caravan park, adjacent to good public toilet facilities. The FRC team can definitely and highly recommend spending time in this beautiful little village.